With more consumers embracing the internet than ever before, and with cloud computing set to become the next big trend in mainstream computing, software developers are racing to prepare for the next-gen revolution. Some companies, like Intuit, have already introduced online versions of their most popular desktop solutions – including QuickBooks. The QuickBooks Online platform lets users capture receipts directly from their mobile devices It’s as simple as snapping a picture and uploading it to the server. With millions of smartphone users around the globe, and more joining the mobile community every day, this is a useful feature that really sets the service apart from the desktop software. QuickBooks Online automatically downloads and classifies financial documents, including bank and credit card transactions, without any input or verification necessary. This lets the user spend more time on their daily business needs, while spending less time worrying about the minute-by-minute details and expenses. It’s a process that is typically completed overnight, so most users can review their transactions at the start of the next business day. Unlike traditional QuickBooks software, which requires a either a laptop, or a desktop and monitor setup, QuickBooks online lets the user work from anywhere and at any time. Since most of its core functionality is accessible via mobile device, users are free to relocate their office to a place that best suits their needs – even if that involves the beach or another favorite hangout! 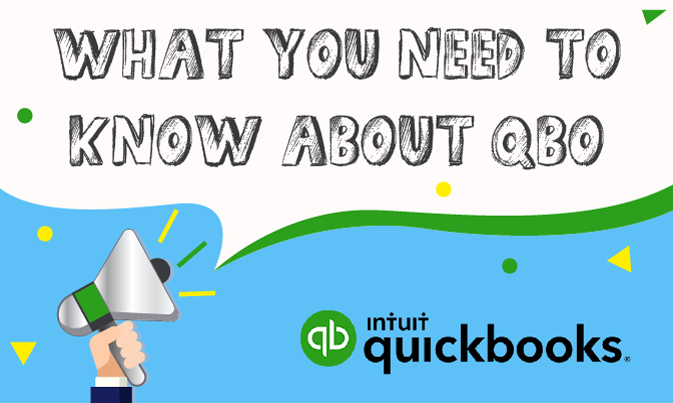 QuickBooks Online makes it easy to access customer information, too. There are also seven different options for re-labeling customers, letting you change their status on-the-fly or giving users the opportunity to get creative with their business’s naming conventions. Intuit offers enhanced shareability by allowing individual users to share their app with up to five additional users. 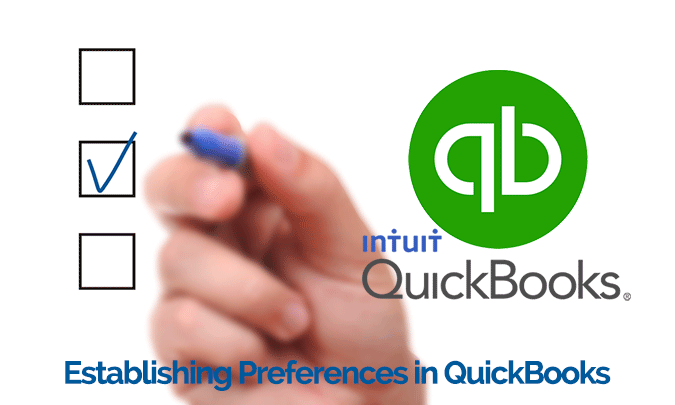 This feature is not available with all QuickBooks Desktop versions. Not only does this speak volumes about Intuit’s confidence in QuickBooks Online, but it shows their willingness to work with their customers in order to give them the latest and greatest that technology has to offer. Independent software developers are having a blast coding and creating new, cloud-based apps. This is evident in the more than 300 utilities that are currently available for integration with QuickBooks Online – and more are popping up every day. These apps are a great way to complement the features and services included in QuickBooks Online, and you never know what these tech-savvy minds will come up with next! Some users shy away from QuickBooks Online altogether. Many times, it’s because they’re already comfortable with the desktop version. People naturally dislike change, especially when it comes to technology. Fortunately, Intuit makes the process of transitioning from QuickBooks Desktop to the online service as painless as possibler, regardless of technological skill or familiarity. They even provide a handy, step-by-step guide to ensure the migration is performed quickly, completely, and efficiently. It’s clear that QuickBooks Online features some useful functionality that isn’t available in the desktop version – but it’s not entirely one-sided. QuickBooks Desktop still has some benefits and advantages over its newer, more attractive next of kin – but the number of unique features is growing smaller with every update to QuickBooks Online. The decision ultimately comes down to analyzing your business needs and determining which features and functionality are necessary to succeed over the next few years. It is critical for entrepreneurs to make the right decision now – or they might end up switching course and embracing the alternative before they even realize it. VARC Solutions specializes in QuickBooks services and consulting for both the online and desktop versions. As we are engaged in a direct partnership with the professionals at Intuit, we’re in a great position to fulfill all of your QuickBooks needs – from the initial planning phase to the final implementation. Contact us today at www.varcsolutions.com for more information! 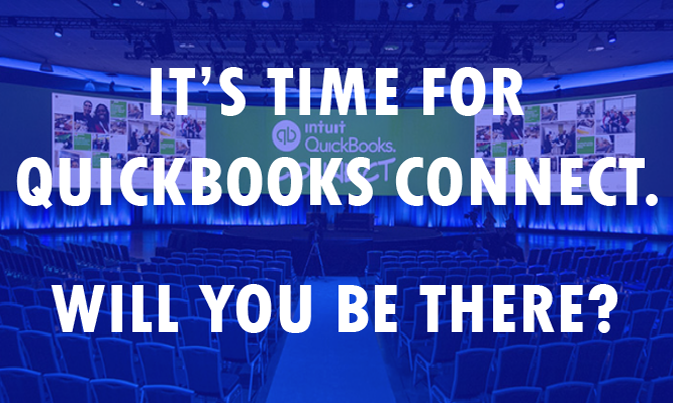 previous post: It’s time for QuickBooks Connect, will you be there?